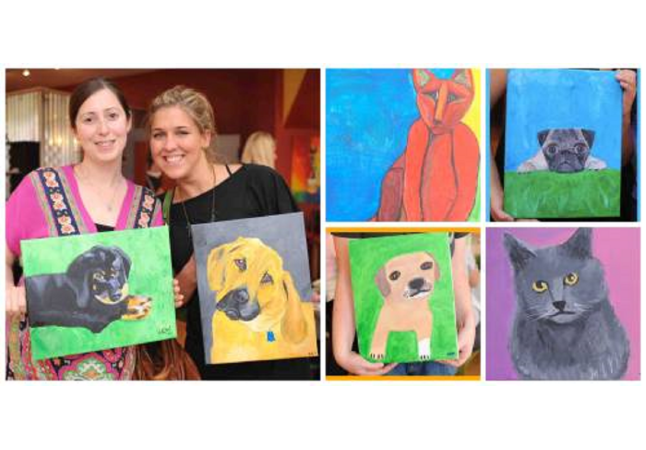 In celebration of “National Adopt a Shelter Pet Day”, Bottle & Bottega Des Moines and AHeinz57 Pet Rescue and Transport are teaming up to bring you a night of fun where you can paint your pet! Bring a picture of your pet or snag one of an adoptable! 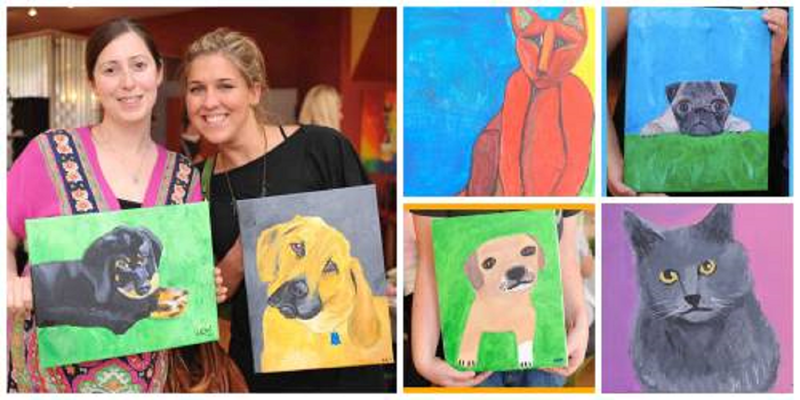 Come out with your friends and drink a glass of wine while having some fun creating art that the whole family (including your pet) will enjoy! This event is just $40. Registration for this event includes all paint supplies, hands-on instruction, aprons, and a 11x14 take-home canvas. $15 from each registration will go towards accomplishing the mission of AHeinz57 Pet Rescue and Transport! The AHeinz57 adheres to a no-refund no-credit policy. Once registered if you are unable to attend please consider your payment a tax-deductible donation to the AHeinz57 Pet Rescue and Transport. No experience necessary! Registration includes the use of all necessary art supplies & aprons, artist-led instruction, and an 11x14 take-home canvas. Food & Drink: We are a BYOB studio so bring whatever you would like to drink. Additionally, you are welcome to bring any snacks; although, table space is limited. We provide glassware, bottle openers, ice, paper plates, napkins, and utensils for you to use. Alcohol Policy: Since alcohol is present during our events, we prefer attendance of adults 18 and over. Anyone under 18 must be accompanied by an adult. Alcohol consumption is permitted only for adults 21 and over, please have an ID available.